Ever since we opened we have been building relationships with local dog-friendly businesses. We enjoy being part of our “JustFriends” network and have created this page so that you too can find, and perhaps visit, some of the businesses listed on our map. We provide free treat samples to customer’s dogs while they visit their favorite JustFriends locations. So whether you’re having a meal, sharing a beverage, shopping, getting your car washed, buying a surfboard or even a car, bring your dog to your local JustFriends business and they’ll enjoy the experience as well. 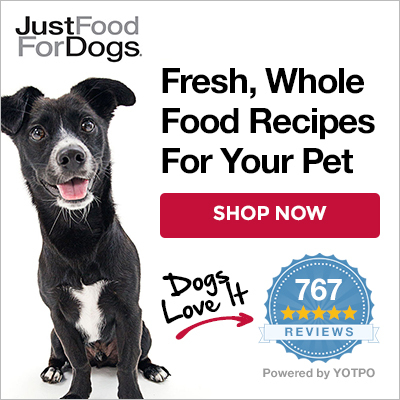 There are even a couple of locations where you can find JustFoodForDogs on the daily menu. This map also includes all the clinics and specialty centers where, if you’re a client of theirs, you can get JustFoodForDogs samples or in some cases purchase our prescription diets directly. If you have a dog-friendly business and would like to become one of our JustFriends, please contact us and we’ll be happy to set you up and welcome you to the pack.